Take a good look, y'all. 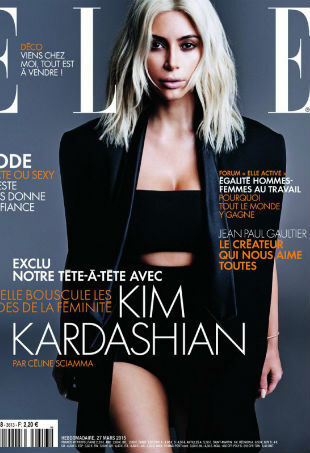 ELLE France continues to amaze members of our forums. 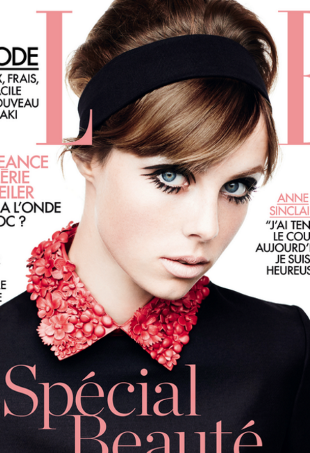 The current face of Yves Saint Laurent's Black Opium fragrance is turning heads on French ELLE. 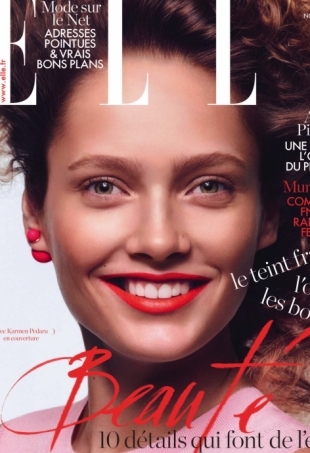 Could This ELLE France Cover Be Lupita Nyong’o’s Best Yet? She's killing it on this colorful cover. 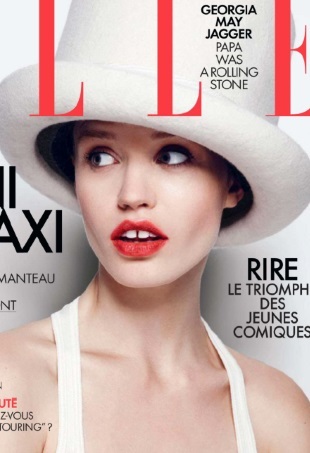 Prepare to salivate over French Elle's latest cover featuring Lara Stone. 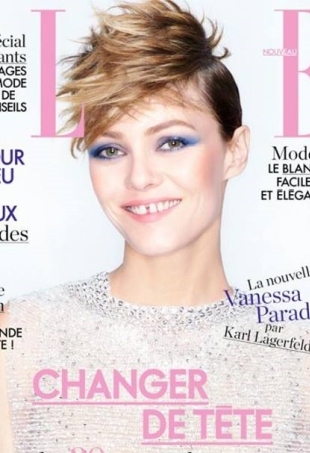 Long-term Karl Lagerfeld muse and Chanel campaign girl, Vanessa Paradis fronts the latest issue of Elle France. Not a bad way for Ms. Smalls to start the new year in fashion. And yes please, keep all the great work coming! 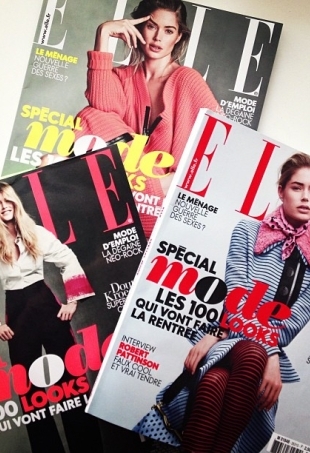 tFS forum members continue to be wowed by Doutzen’s staggering success at the moment and got excited about the three covers.